It’s sometimes said that people look like their scripts/resemble their writing. It’s often true. In Laini Taylor’s case, with her awesome bright pink hair, she could be the long lost sister of the blue-coiffeured Karou, hero of DAUGHTER OF SMOKE AND BONE and DAYS OF BLOOD AND STARLIGHT, two of the most stunning YA genre novels ever published. Taylor is a HUGE inspiration to us. And not just because we admire her hair (although, A really does). She is one of the most extraordinary storytellers out there, not just in YA, but in fiction, and even beyond. If you put together an elite band of the greatest storytellers from the realms of novels, TV and movies, like a superhero team up (Marvel’s Writers Assemble? ), Taylor would be one of the first writers you would choose. Her storytelling is a thing of wonder. It’s robust, muscular, epic, capable of soaring into light and diving into darkness; it’s visceral in the most emotional of ways, which are the ways that really count. But plot counts too. Her books are not just character studies. 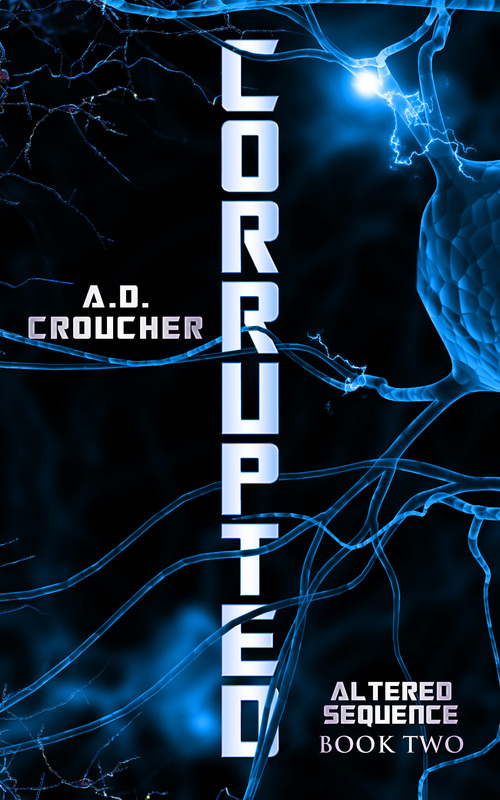 They are deeply, thrillingly plot-driven. They achieve the perfect harmony whereby character and plot are the same thing. That’s the holy grail of great writing. Karou’s emotional journey in book one is the driver of everything that happens. In book two, Taylor expands to include much more of Akiva’s story — action and character are simultaneous in his chapters too. 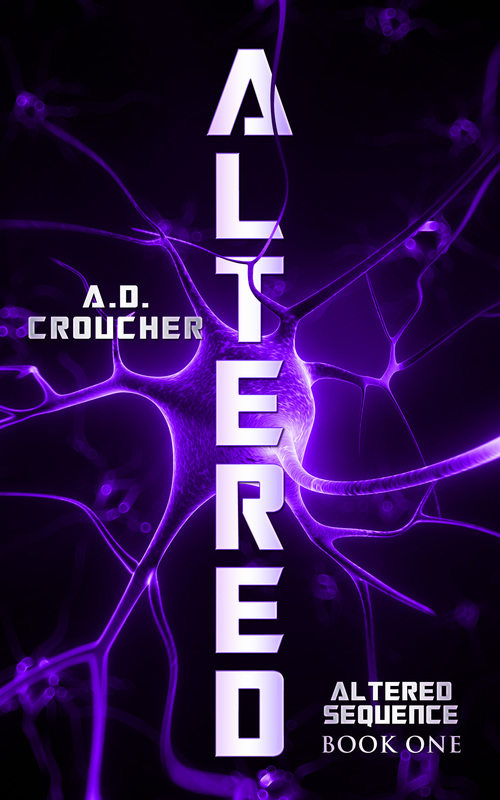 Her situations challenge the characters in deep, testing ways, driving them beyond their ability to cope and into that exciting, edge of your seat realm of not knowing what the hell they are going to do, or what the hell is about to happen. That’s the essence of the greatest drama, in any format: testing your characters beyond their endurance. Taylor puts her characters through unimaginable stresses and horrors, situations that are emotionally intense, and emotionally devastating. They are also situations that do not allow the characters to dwell or wallow, even for a second. They are situations that demand further action. Taylor’s worlds are kinetic on every level — there is always forward motion, which is the first law of awesome writing. Motion can be emotional, physical, plot-related, atmospheric; however it manifests, it needs to be there. And boy, is it there in Taylor’s writing. She has a beautiful understanding and grasp of advanced narrative mechanics, and she wields her characters and stories like blades in the hands of an angel. It’s as though she’s in a simultaneous state of nithilam and sirithar. Any writer of any kind would learn much from these two books. SMOKE AND BONE is a masterclass of character-grounding, scope-expanding narrative flights. Taylor sets up a complex array of characters, both human and otherwise, and also complex worlds and societies. Read this book closely; it’s impossible to see her doing it. Her lightness of touch is remarkable; the worlds illuminate the characters, and the characters illuminate the worlds. 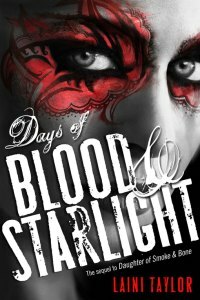 BLOOD AND STARLIGHT rapidly expands its core cast and develops an array of new characters, all while driving forward a terrifyingly inexorable storyline that, somewhat amazingly, makes the events of book one seem small in comparison. It’s a masterclass in how to write a sequel. Sequels are notoriously tricky. It’s genuinely rare to find a sequel that is even as good as the original. They exist. But sequels that dwarf the preceding book, eclipse it, go supernova on it… those are like goddamn unicorns. BLOOD AND STARLIGHT is one of those unicorns. It happens in movies slightly more frequently; a subsequent installment that goes harder, does it differently, expands its universe while still retaining the spirit of the original — ALIENS, THE DARK KNIGHT, TERMINATOR 2, J.J. Abrams’ STAR TREK (technically it’s STAR TREK 11), THE EMPIRE STRIKES BACK. Just a few examples at the highest end of the quality spectrum. DAYS OF BLOOD AND STARLIGHT is in that company. 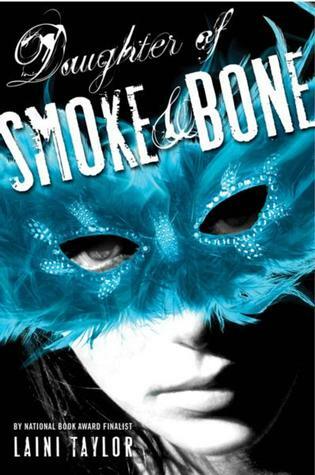 SMOKE AND BONE got progressively bigger emotionally and plot-wise, then exploded in a mind-blowing, stunning revelation that took us literally up to the skies at the end. BLOOD AND STARLIGHT made that ending look like a grainy YouTube video on a flip phone compared to its VAST, gorgeous, perception-altering, universe-expanding IMAX scope of emotion and action. That’s how you do it. With just these two books, Taylor has made her way to the very top of our inspiration list. We devoured both books; and they consumed us. That’s the most beautiful kind of reading experience. And as writers, we bow down to her. She’s the standard we want to reach, the stars we aim for; even if we don’t always get there, we’ll be much further along that we would have been otherwise. This inspiration really is bliss; her writing is incredibly gorgeous, wild and dangerous, entrancing, stunning, exhilarating. It’s writing you lose your head to; writing to lose your soul in. Not only that, she writes more perceptively, intelligently and inspiringly about the act of writing than almost anybody. 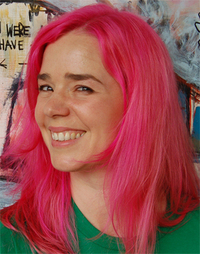 Just spend some time on her site at www.lainitaylor.com and you’ll see what we mean. She’s so open and honest about the whole messy, thrilling, terrifying and wonderful process of writing. Her words are always encouraging, like beacons of light in the dark night of the soul that all writers face at some point. Thank you, Laini. For all the above.